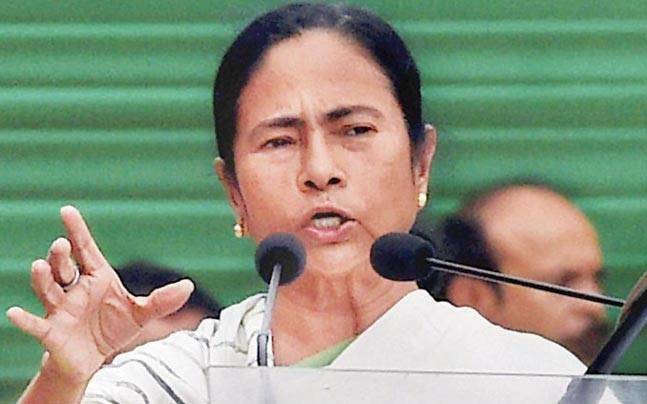 The West Bengal government on Tuesday passed a proposal to rename the state as just Bengal. It was during Partition in 1947 that the British province of Bengal was split into West Bengal, which stayed with India, and East Pakistan [formerly East Bengal] which went to the newly-created Pakistan. While East Pakistan went on to become Bangladesh in 1971, its Indian counterpart continued to be called West Bengal. 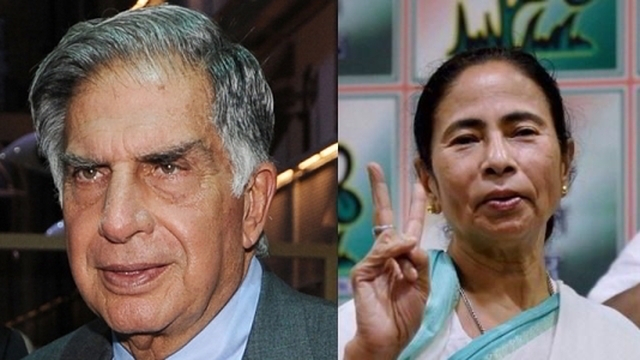 “We have proposed that in Bengali, the name of the State will be Bangla or Banga. In English, it will be Bengal,” Education Minister Partha Chatterjee told journalists after the Cabinet meeting. The state is not new to name changes, with its capital having been renamed to the more Bengali Kolkata from the anglicised Calcutta, a remnant from the times of British Rule in India. The name “West Bengal” is also a constant reminder of the pre-Independence era, and the hardships it had brought along with it for the Bengali-speaking population of the state. It may be noted that when the resolution was first mooted and passed by the West Bengal Cabinet, the Bengali name suggested for the state was “Bongo,” opening the floodgates for umpteen jokes and lighthearted jabs, including one from BJP MP Babul Supriyo, who is also a musician. 1 Comment on "West Bengal to be renamed as just Bengal"